In the passage above we read that we are supposed to rest. Our modern life goes totally against this principle. When God created the world including humanity everything worked inside a principle of balance. 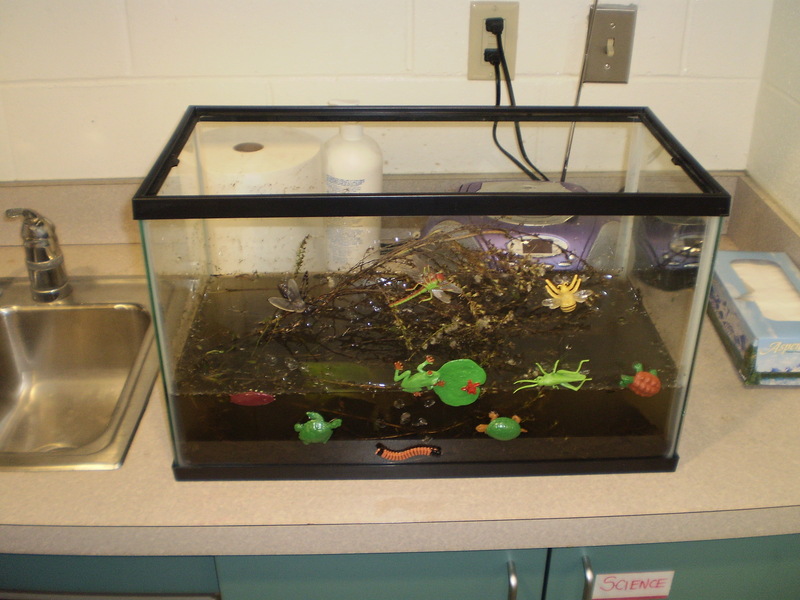 Do you remember that ecosystem science project in school? You needed certain elements for everything to function properly. The same way our lives were designed to work, to have fun but also to rest. The Word of God doesn’t call us to exhaust ourselves and wait for a week vacation once in a while to recuperate, it says that out of every seven days we need one to rest. Society works against this principle. Our “days off” are usually the weekends, and what do we do with those? Some people work, some people spend both days running errands, doing housework. And like a good friend of mine would say, How is that working for you? How is your body functioning on little rest? How is your relationship with God when your mind is cluttered with business? How is your relationship with those around you when they don’t have down time with you? Like I said before, everything in God’s perfect plan has an order and a purpose, so aside from obedience conserving the Sabbath is about the balance in our lives to fulfill God’s purpose. 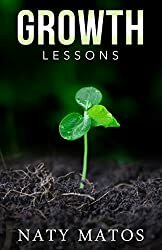 If you want to read about some of my own life lessons in my walk with Christ, check out my book Growth Lessons.